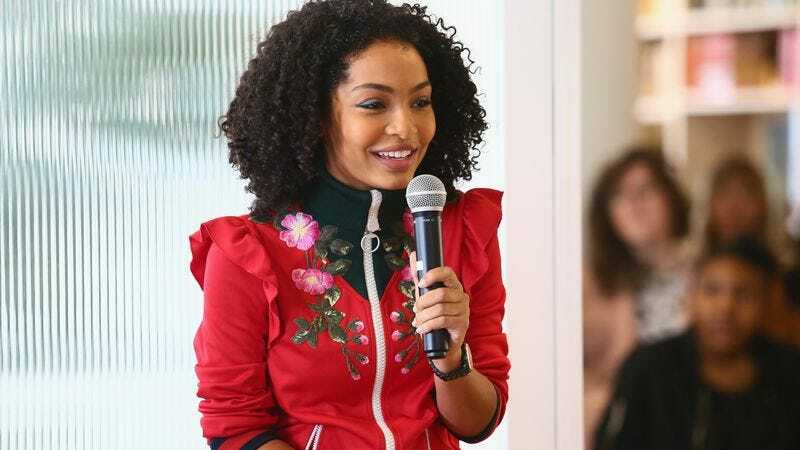 Last week, we reported that the Black-ish spin-off—which will follow Yara Shahidi’s character Zoey to university, and which has finally been gifted with a title, the somewhat predictable College-ish—would be jumping ship for ABC’s sister-network Freeform. (Formerly ABC Family.) Now, Variety confirms that the series—which was passed up by ABC itself, reportedly for being too “young”— has been given a green light from its new network, which has picked it up for a 13-episode first season.